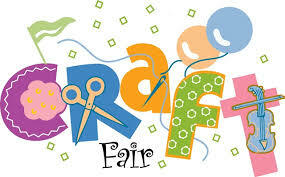 First Lutheran will be hosting a Craft Fair & Bake sale on Saturday, May 18th from 9:00am-3:00pm. Tables are $30 per vendor. Contact the church office for am event contract to book a table today!